Stories of building community connections from Kepplegate Care Services. 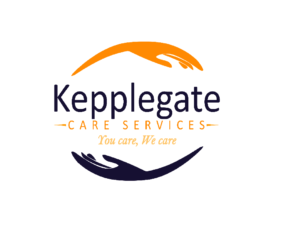 Keeplegate care home has been working hard to connect residents to their local communities. 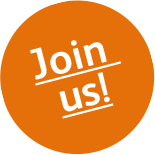 Their story helps us all to think about what’s possible when asking our local communities for support in enhancing quality of life for older people living in care homes. Recently the family residing in Kepplegate Care Home in Preesall, had a wonderful evening when they were entertained by the local Beaver Scouts. Welcomed in, the Beaver Scouts aged between six and eight years old, all dressed in their distinctive turquoise uniforms, interacted with residents for a fun-packed evening. 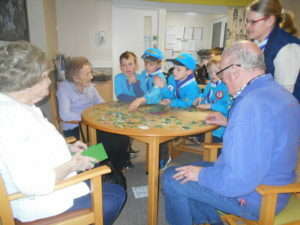 The Beaver Scouts made themselves busy, getting involved in arts and crafts, whilst others played chess or helped the residents with crossword puzzles. A fantastic evening all round, which resulted in an Activity Badge for the Beaver Scouts who took part! Care Home Manager, Lilia Higginson, said “It was great to see the Beaver Scouts and our Kepplegate family getting along so well together and, it gave our older people a real boost on a grey evening!”. Kepplegate is becoming a known and recognised part of their local community. This was proven when two of residents John Ramsden and Jessie Meylan were accompanied by two of the Kepplegate team to represent the care home at a local ceremonial “launch”. The launch was for a new defibrillator at nearby Carter’s Charity Primary School. There has been a defibrillator at the school for a few years, but as it was situated inside the school building, it was only available for use during school hours. When Kepplegate gave a donation to the school from funds raised at its annual Garden Party, Headmaster Brendan Hassett, said it kick-started the school’s own fundraising drive to buy an outside casing for their defibrillator, so making the potentially life-saving apparatus available for the community at all times. 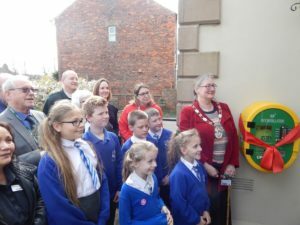 The Kepplegate contingent joined other donors, a local paramedic, children from Year 6 and Preesall’s Mayor for the ceremonial ‘cutting of the ribbon’ outside the school. These stories from Kepplegate help us all to think more deeply how we might harness the goodwill of our communities. What would happen if we interacted more? Who, from the community would you see more often and what would they be doing? My Home Life extends its thanks to the Kepplegate family for sharing their stories of best practice with us.